All is not peaches and cream for the NC hip hop scene. 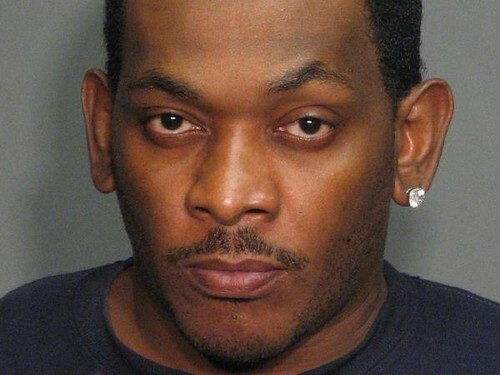 Yesterday Petey Pablo was sentenced to 35 months in prison on a federal gun charge. In September 2010, while passing through airport security at RDU airport on his way to the 2010 MTV Video Music Awards, a security screener found a 9mm handgun in Petey Pablo’s carry-on luggage. Police later found out that the gun was stolen during a 2005 burglary in California. Back in March of this year he plead guilty to possession of a stolen firearm. Petey Pablo is best known for his songs “Raise Up” and “Freek-a-Leek”.